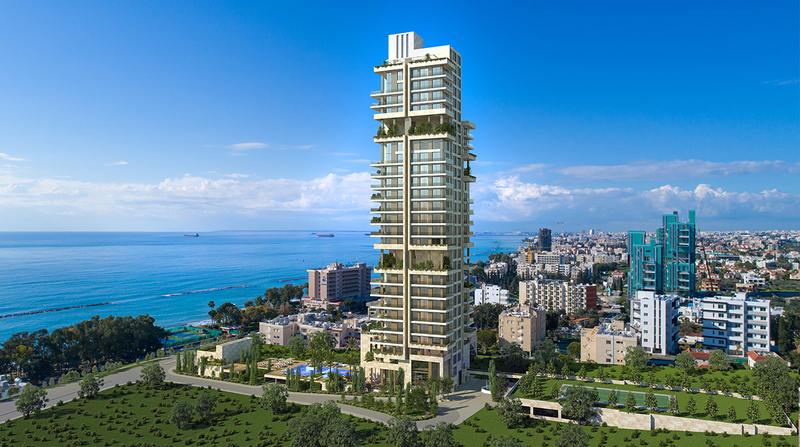 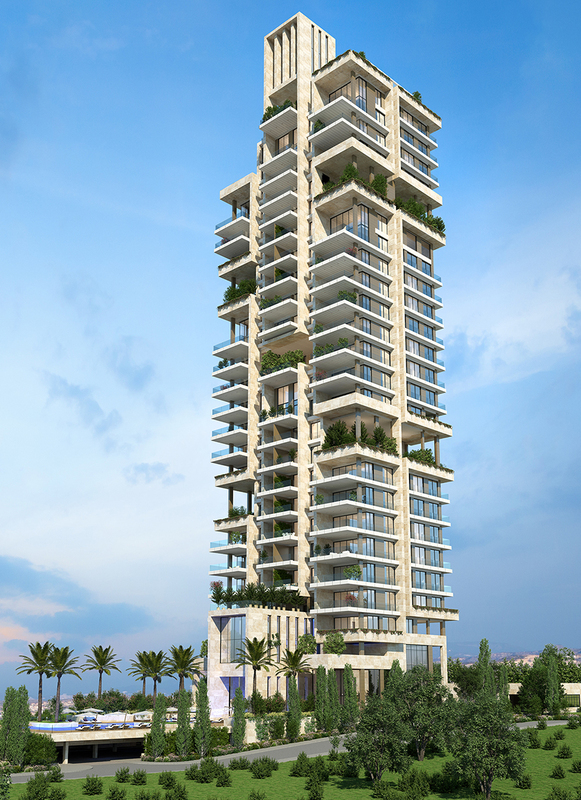 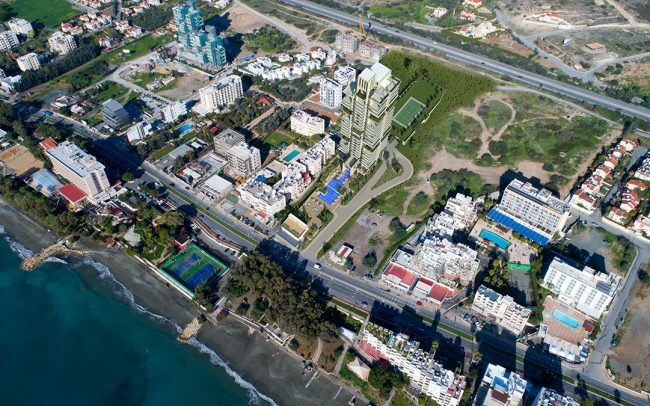 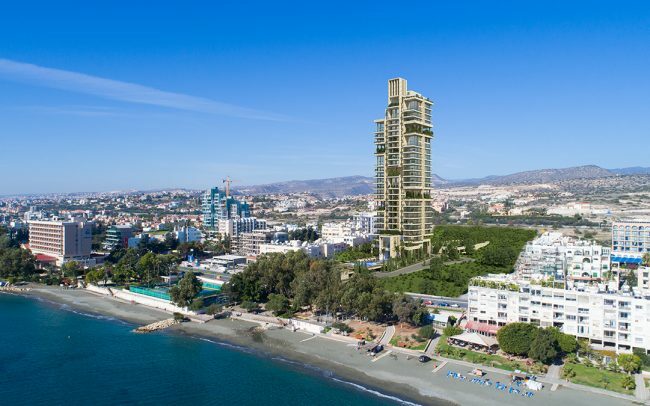 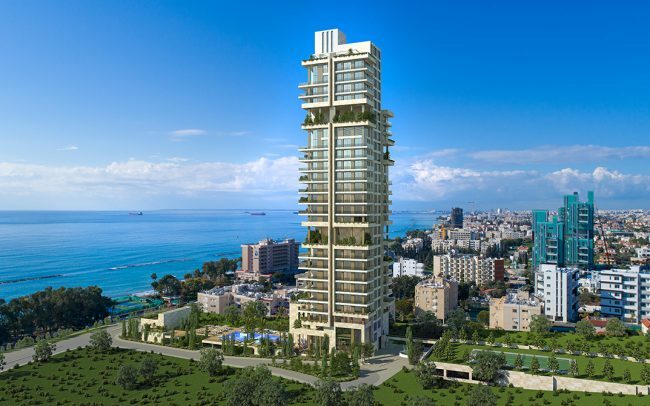 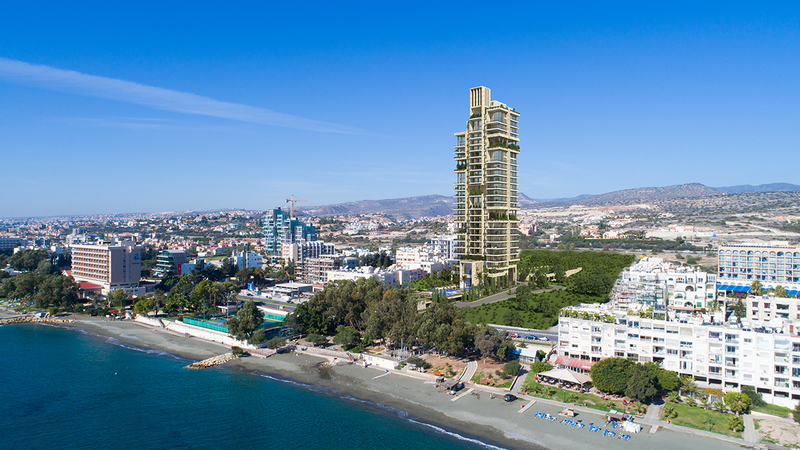 PPA were selected for a design study of a prestige residential development along a difficult narrow site along the Limassol seafront drive. 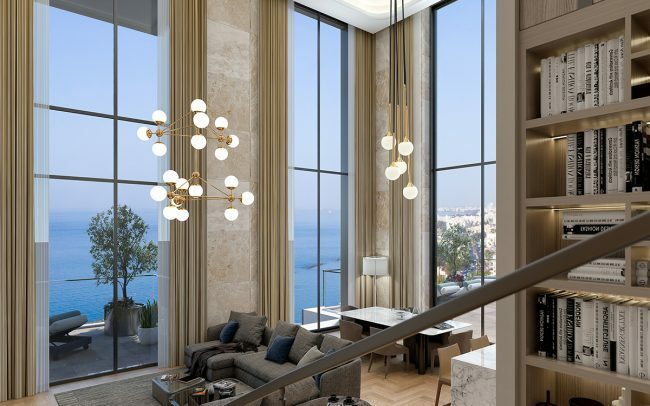 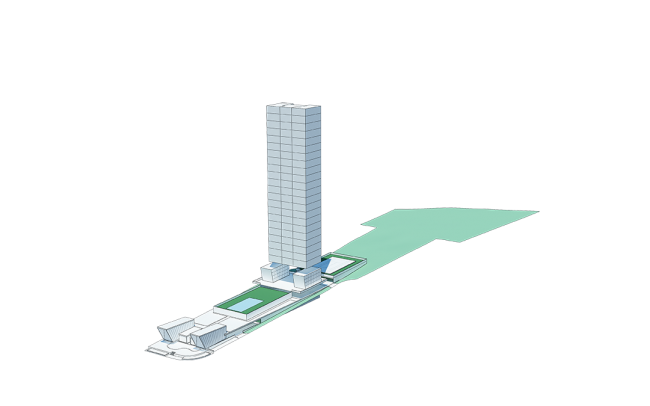 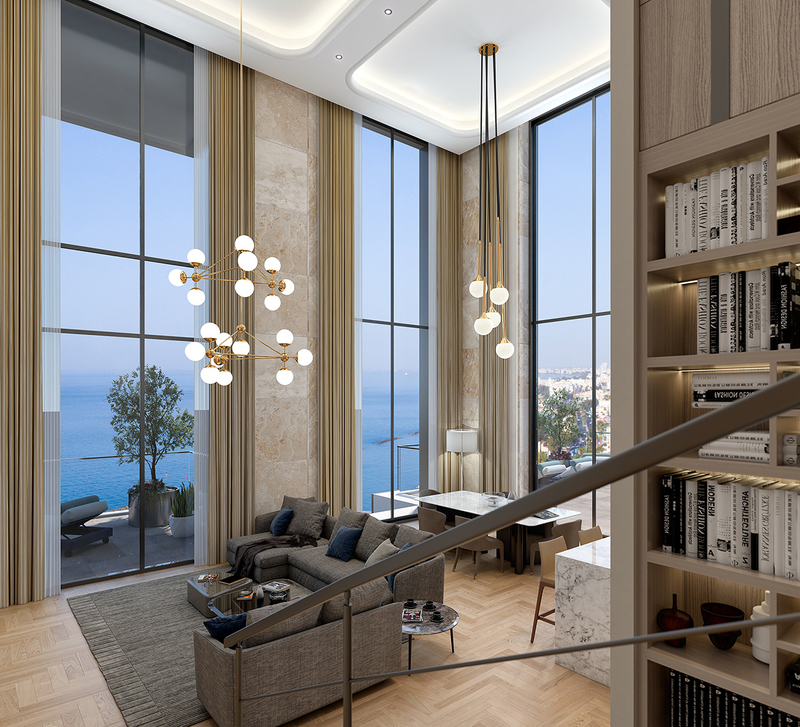 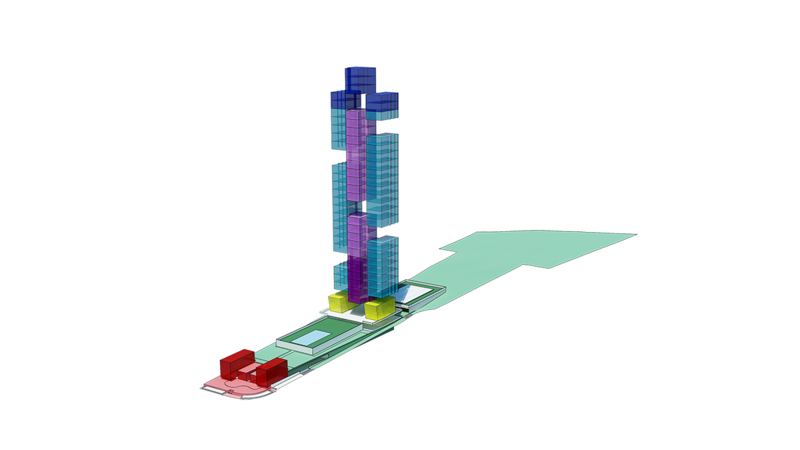 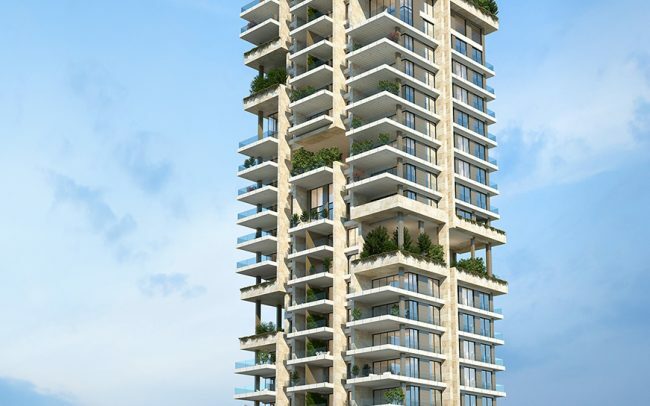 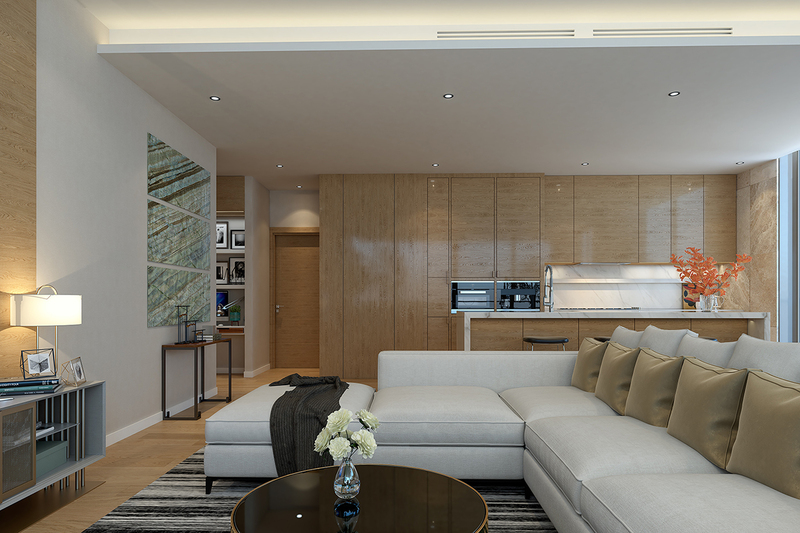 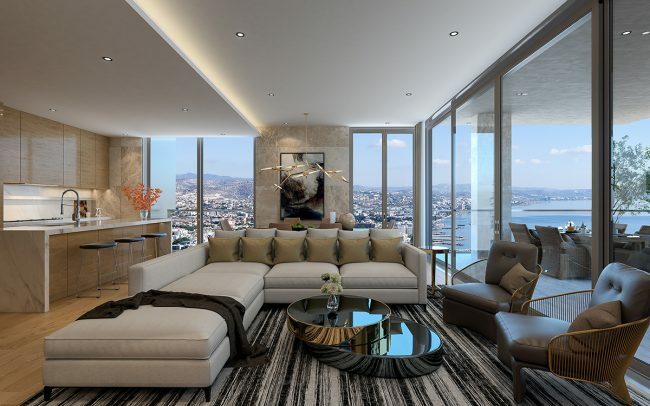 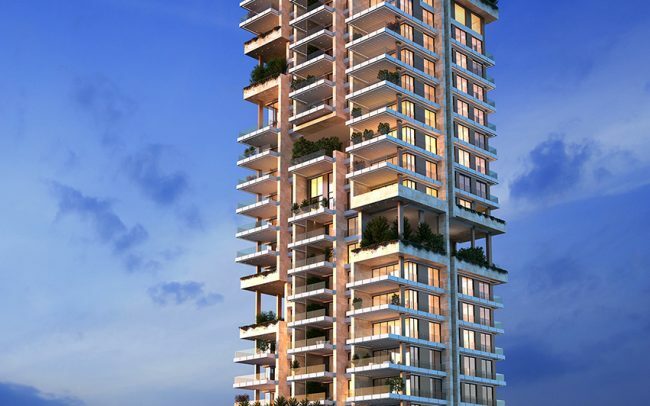 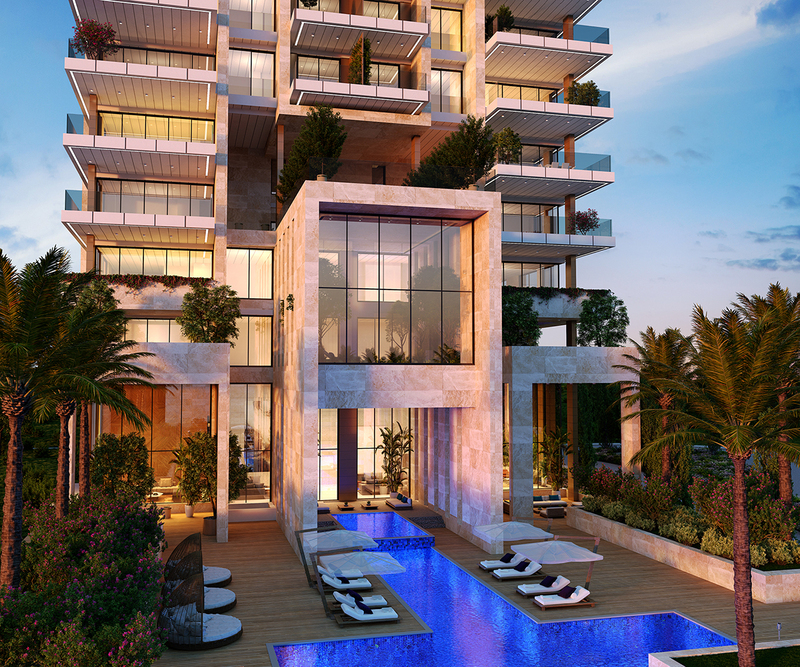 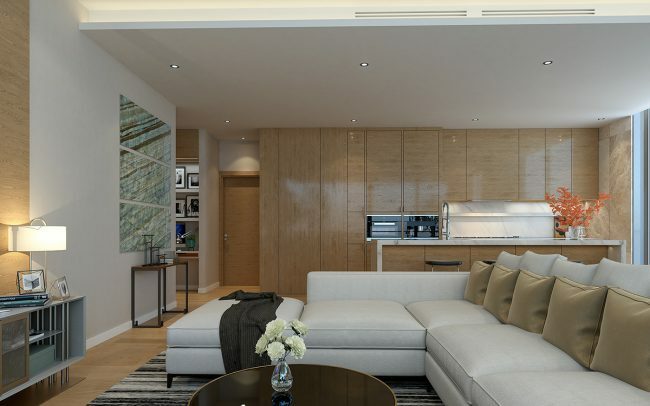 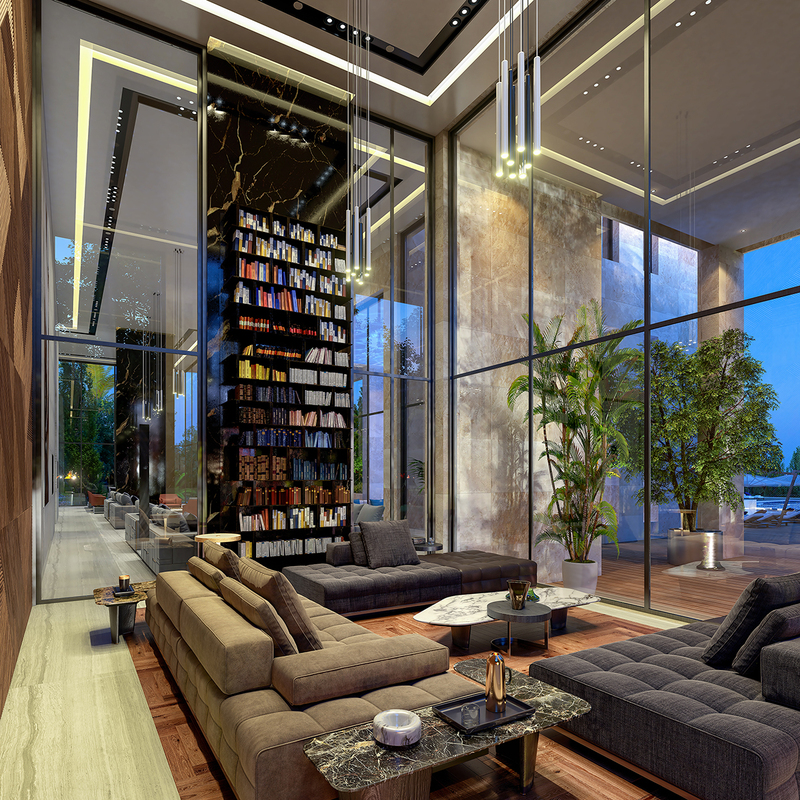 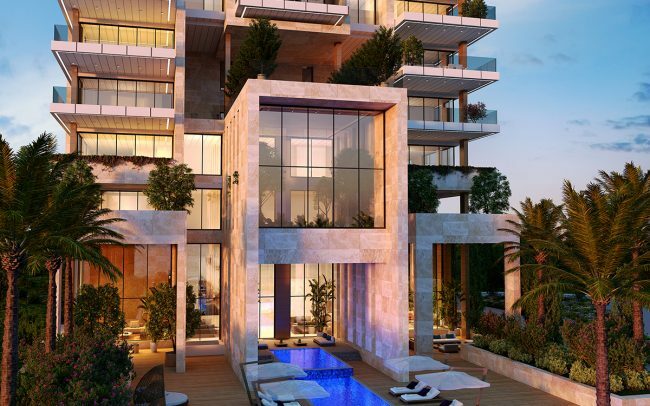 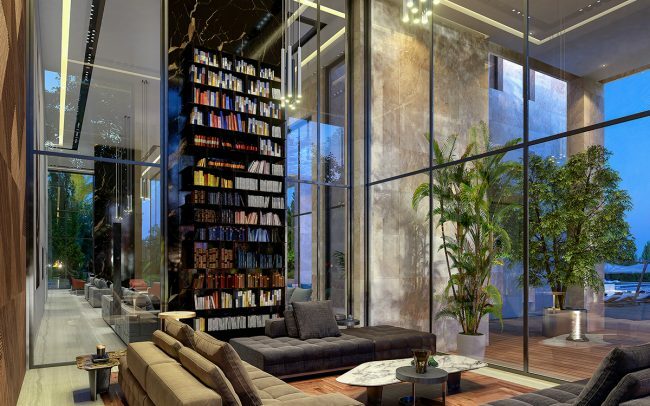 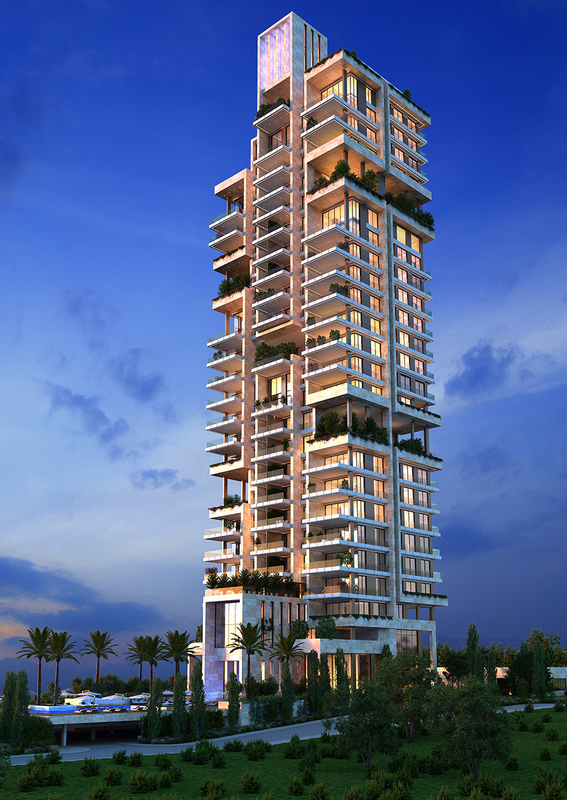 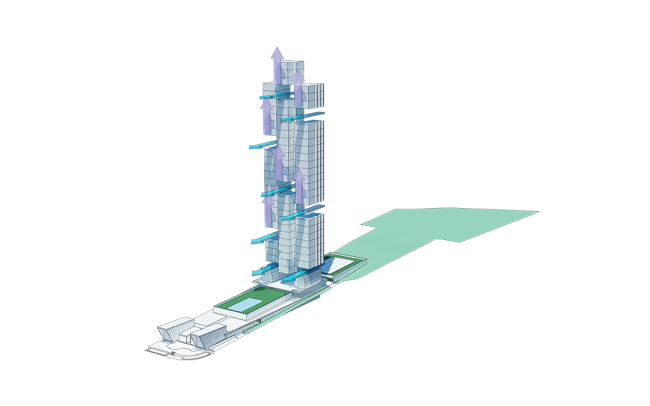 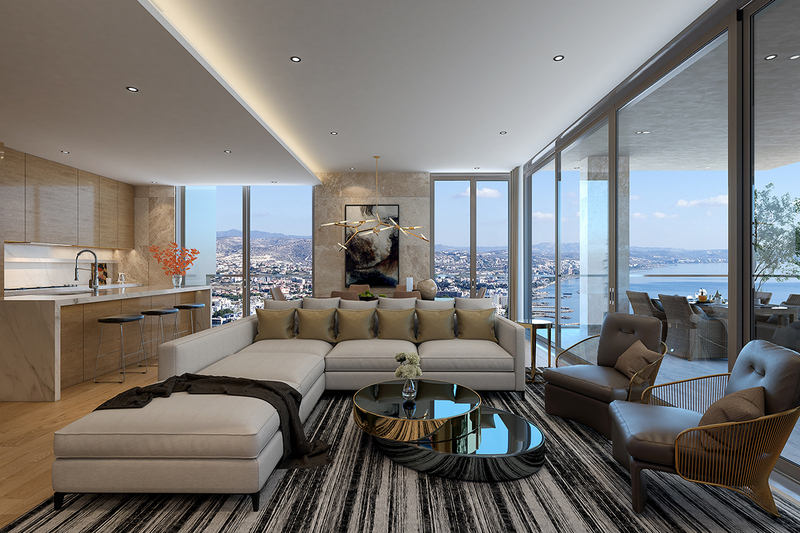 In order to satisfy all the residents’ needs for uninterrupted views to the sea, a vertical development of space has been shown as the optimum option. 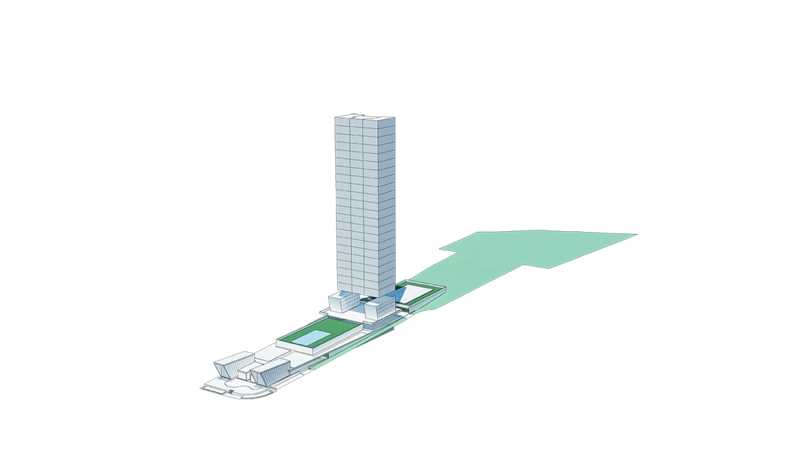 Rising up to 32 levels, the architecture was broken up with double-height Residents’ Gardens, creating a more manageable massing for the high-rise architecture which, along with high-spec stone ventilated façades and timber details, avoids the imposition of a solid concrete mass on the waterfront. 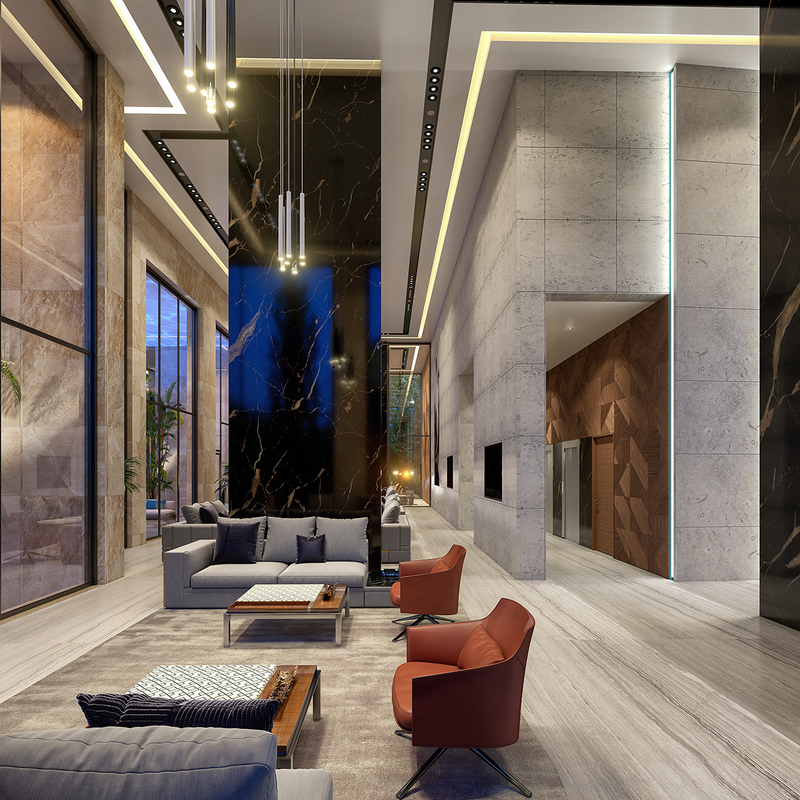 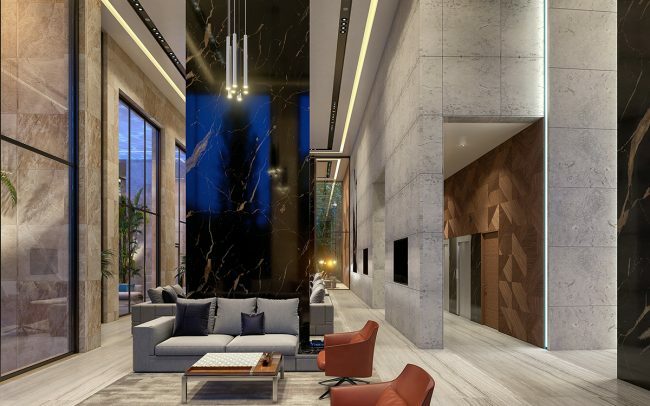 Covering a tiny amount of the building site ground, the rest of the development is to be a rich array of soft and hard landscaping, creating luxurious areas for the residents and plentiful green for the built environment in general. 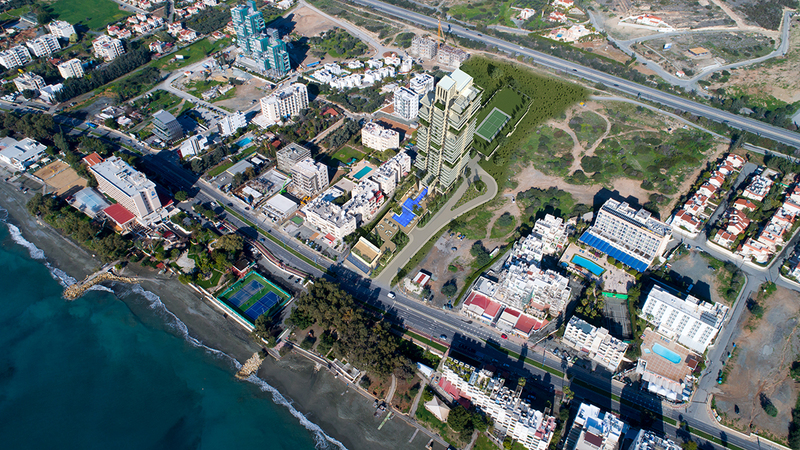 An exhibition space for cultural activities and collections is positioned at the edge of the site along the seafront drive.